Down Syndrome Parenting 101 is a savvy book for parents, grandparents, teachers, and anyone who shares life with a person with Down syndrome! It’s full of uplifting advice and best practices gleaned from the author’s personal and professional experiences raising a son, now an adult, and teaching educators and parents how to teach children with Down syndrome to read. 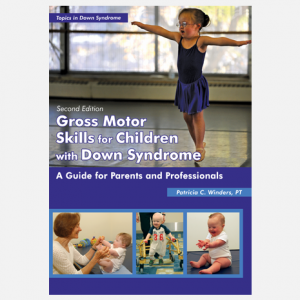 Down Syndrome Parenting 101 offers inspired takes on a host of important issues, from learning to recognize and celebrate your child’s personality and gifts to finding a great teacher for him, and from insisting your child pull his own weight to giving your child his space as an adult. The author—equal parts mentor, humorist, enthusiast, and realist—takes readers by the hand and walks them through the various life stages, experiences, and people they will encounter with their child including: getting to know and fall in love with your child, interacting with medical professionals, literacy, discipline, school, transitioning, and independence. Chapters are short, a plus for busy parents, and can be read individually or sequentially. Throughout, many characters—the author’s son, friends, and students—appear, serving as anecdotal evidence in support of the author’s points and adding to the storytelling effect. 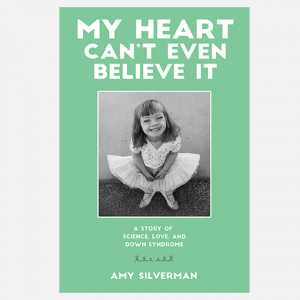 As an added bonus, the book includes a Foreword by Martha Beck, parent of a child with Down syndrome and author of the New York Times bestseller, Expecting Adam. Turn to this upbeat book for credible, realistic advice and for a dose of bibliotherapy when you need validation and perspective. 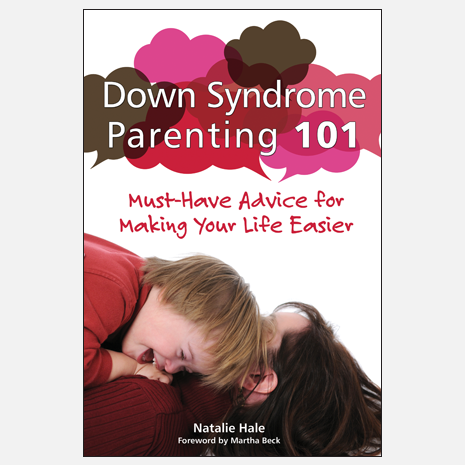 Natalie Hale is the mother of an adult son with Down syndrome. 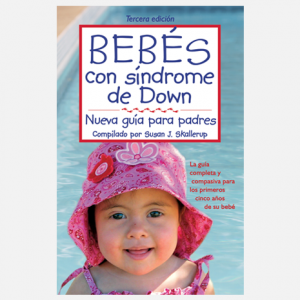 A national speaker on the topic of teaching reading to learners with Down syndrome for the last 24 years, she founded Special Reads for Special Needs in 2000. She lives in Los Angeles and continues to travel, speak, and teach across the United States and abroad.